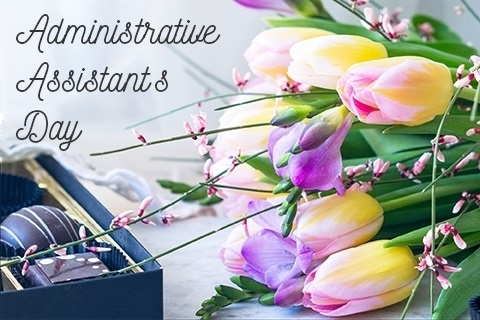 Celebrate Administrative Assistant’s Day by taking your Admin to lunch at KCC! Reservations taken between 11:00 a.m. & 2:00 p.m.
Can’t make it out of the the office? Let us know and we’ll get the food to you. Call 269-345-6149 ext. 143 for your reservation or to get our catering menu.